Lemon Twist / Melon Twist / Fruit Twist fans can finally rest easy with the arrival of Twist Salts! 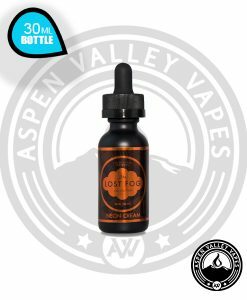 Lemon Twist and it’s sister lines have become wildly popular due to their incredible jam packed flavors that deliver bursts of flavor unmatched by many other brands. 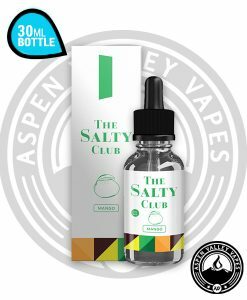 Now, they have turned their focus on the Salt Nicotine E-Liquid side of the market! There are many brand that make outstanding salt nicotine e-liquids with phenomenal flavors, but if you’re a fan of the Lemon Twist family you’re going to LOVE what they have in store. To kickstart their endeavors into the salt nicotine side of things, Twist Salt calls upon one of the best known Melon Twist flavors, Honeydew Melon Chew! 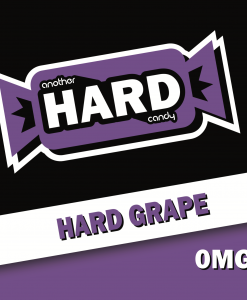 Honeydew Melon Chew is a classic honeydew and watermelon flavor. 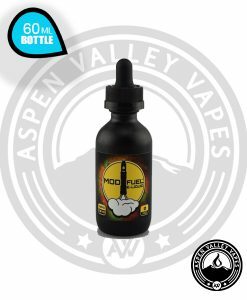 Both fruits are naturally succulent and juice, so when combined into an e-liquid, the flavors really jump out at you! 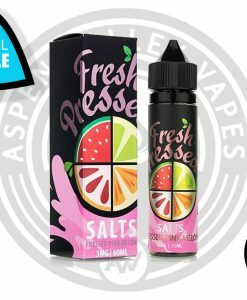 Twist Salt Honeydew Melon Chew is available in both a 35mg option and a 50mg option for those looking for a bit more bite to their e-liquid. 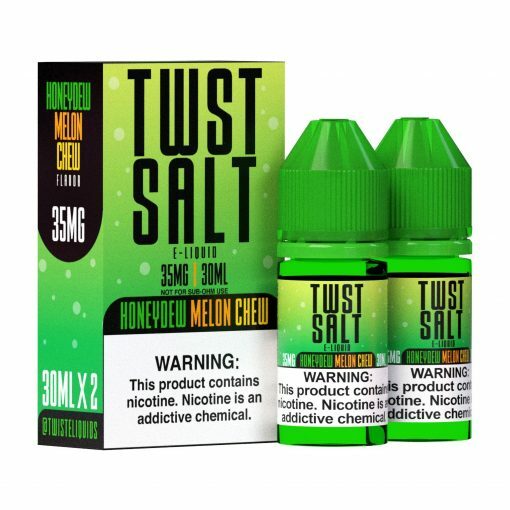 Available in 30mL Unicorn Bottles, Twist Salt Honeydew Melon Chew is a mess free experience for refills on all types of pods!